Sometimes it takes a village…and I just created a very colorful one! 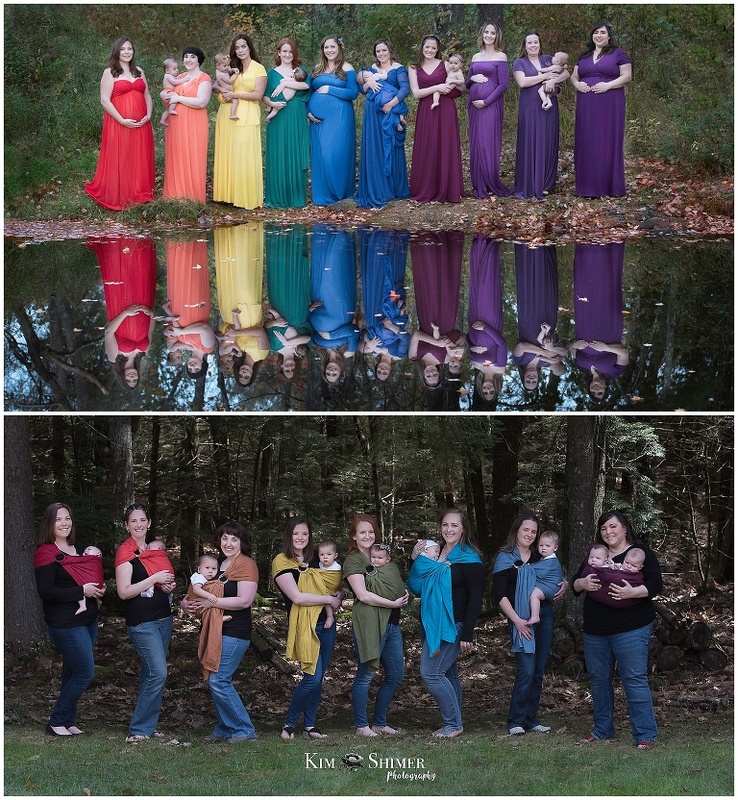 The most important realization for me that came from last year’s Rainbow Session was just how much these ladies have benefitted from telling their stories to the world. 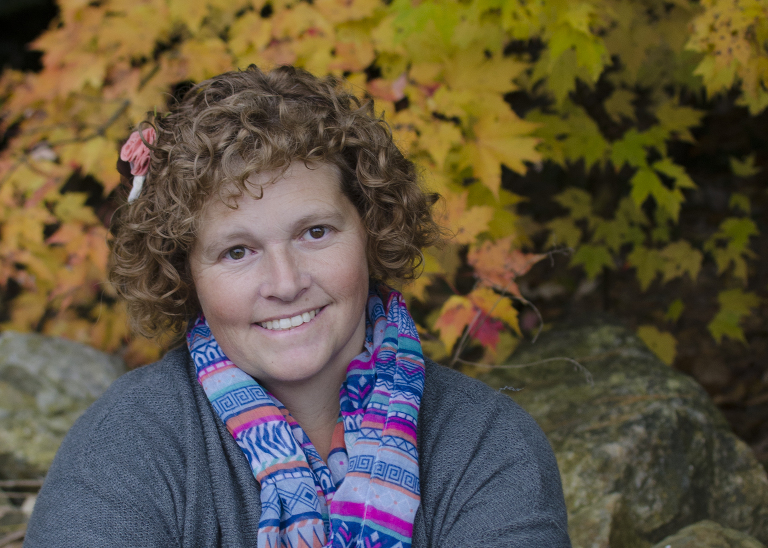 Kim Shimer Photography is a newborn and family photographer in Southern NH. My style is natural & rutic with a touch of vintage to create timeless images.